Table Captains are crucial to the success of YWCA Spokane’s annual Women of Achievement luncheon. Simply put, we could not do it without you! As a Table Captain, you are helping to create lasting change in the lives of the women and children who seek our services when impacted by domestic violence, homelessness, and unemployment. 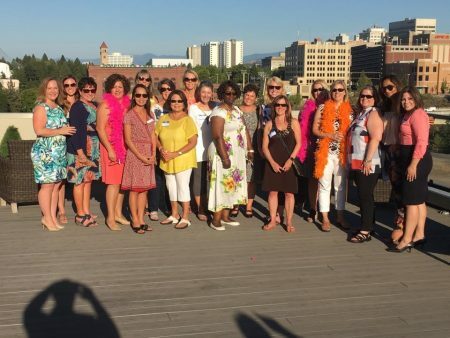 Sign up as a Table Captain: Email tablecaptain@ywcaspokane.org to learn more or to sign up as a Table Captain for YWCA’s 37th awards luncheon held this year at the Spokane Convention Center, 334 W Spokane Falls Blvd, Spokane, WA 99201. Invite your friends/co-workers: Invite 9-10 friends/coworkers in your network to join you at this year’s awards celebration. Let them know their attendance provides crucial support for YWCA’s programs and services. Additional resources to support your success will be provided below as we move closer to the event. Have your guests register online: Direct each of your guests to our online registration form (once it is available) with a request to provide your name as their Table Captain. This will ensure your guests sit at the same table with you. If possible, share verbal commitments with our Table Captain Committee by emailing tablecaptain@ywcaspokane.org to help us prepare for a successful event. 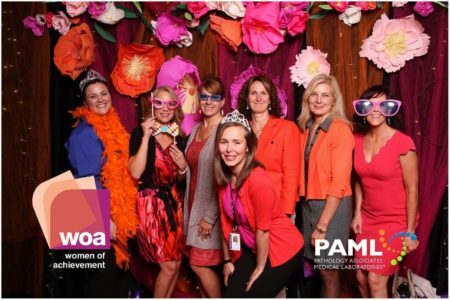 On behalf of YWCA Spokane’s Board of Directors and staff, our heartfelt thanks goes to you for volunteering to serve as a Table Captain for this year’s Women of Achievement Luncheon. This webpage was created to provide one central location for Table Captains to reference as needed for support and information leading up to the event. Our team is working tirelessly to create another magical event after last year’s unprecedented success. Please know we are here to support you every step of the way! As we move closer to the event, additional materials will be provided to you to support your recruitment of table guests and their success and enjoyment at the luncheon. General inquiries about Table Captain opportunities can be directed to tablecaptain@ywcaspokane.org for a response. As needed, you are also welcome to reach out directly to YWCA Spokane staff members in the development department. Thank you sincerely! Consider modifying the below template as needed to reach out and invite friends, co-workers, and family to join you at this year’s luncheon. I would like to invite you to join me at my table at the 2019 Women of Achievement Awards Luncheon on Friday, Oct 11th at the Spokane Convention Center. For 37 years, YWCA Spokane has celebrated high achieving women in the community at this annual Luncheon. Established with the goal of increasing community awareness and appreciation for the diverse contributions of women leaders in Spokane, this luncheon has honored over 240 women in the region. This awards Luncheon has evolved into the YWCA Spokane’s largest fundraising event. 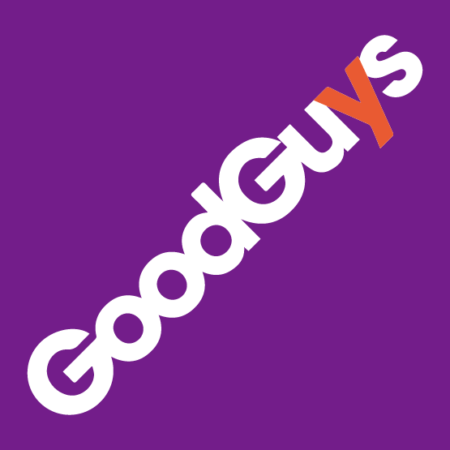 All proceeds directly benefit the YWCA’s services for domestic violence victims and their children, including emergency shelter, counseling, legal services, job readiness, child care, and Pre-K programs for children from low-income families. I know you will not want to miss this event! To register for the luncheon and for additional information, please go to ywcaspokane.org. Upon registration, please indicate that you are to be seated at my table by listing me as your Table Captain. If you have any questions please feel free to reach out to either myself, or the staff at YWCA Spokane by calling (509)-789-9312 or by emailing woa@ywcaspokane.org. By joining me at this event, you and I will help make a difference in the lives of the individuals impacted by YWCA Spokane. Together, let’s make a pact to act! Share YWCA Spokane Facebook posts about the upcoming event, when available, to boost interest and awareness. Email customized, individual invitations to your network using the above sample invite. Contact our Table Captain Committee at tablecaptain@ywcaspokane.org with any questions or call 509-789-9312. Feel good! You are making an incredible difference by bringing the community together at this inspiring event. Thank you!